Many of us thought that Orihuela, a small town in Alicante, is just about beaches. We were also guilty of this misconception, until we read a news article about this town in a local paper. Intrigued about the write-up, we drove to this town to find out what the town offers. Having been surprised by the city of Elche earlier in our trip, we were ready for another pleasant one. Our visit proved to us that Orihuela offers more than beaches; it offers a taste of unique Spanish culture, tradition, history and religion. 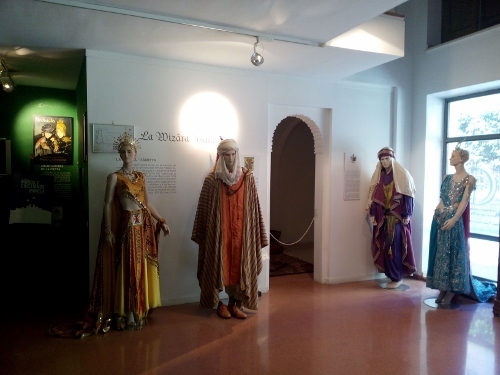 One museum which is a must-see is the Town Wall Museum (Museo dela Muralla), a museum dedicated to the city’s Islamic past. 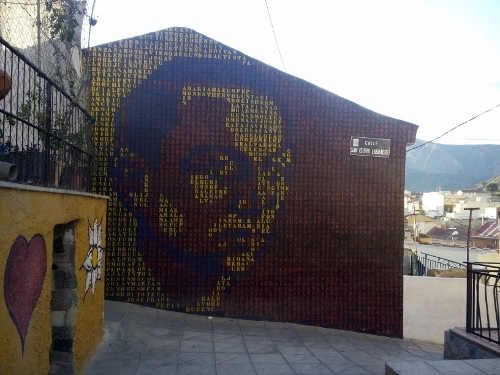 It is located in the basement of the “Casa del Paso”building of the Miguel Hernandez University. It houses an interesting and well-organized archeological site, set up after various stages of excavation between 1998 and 2000. This museum is free of charge, including an audio-guide, and had to walk around perimeter path and glazed walkways. The Holy Week or Semana Santa is declared as an Internationally Significant Event. Information about this fiesta is found in the Museo Semana Santa, which is built on the site left after the collapse of the Church of Mercy. 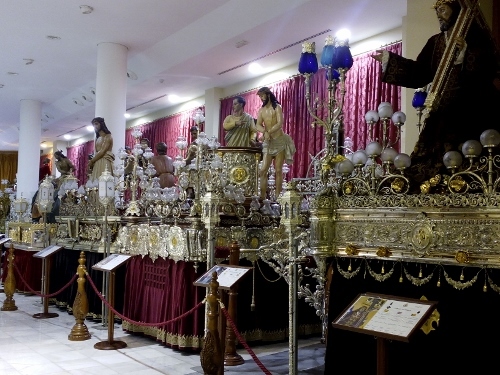 The museum houses most processional thrones, more than 30 grand religious images which are all part of processions held on Holy Week. The religious images are about the suffering, death and resurrection of Jesus. The Museo de la Reconquesta, on the other hand deals with the history of the fight between Christians and Moros. It houses some informations on the history of the event and also lots of life-sized dolls with authentic costumes. The fiesta is celebrated every July. There are also a number of big and historic churches found in Orihuela. Among them are the Salvador and Santa Maria Cathedral and the Parish Churches of Saints Justa and Rufina and Saint James Church. There is also a Diocesan seminary which is located on the mountains, There is a a long and winding road that leads to it, and it offes a grand view of the town. Orihuela is the town of Miguel Hernandez, Spain’s national poet. Being such, there are a number of buildings dedicated for him in the city. But who is Miguel Hernandez? With a little research, I learned that he was one good poet and writer who was mostly concerned with worker’s rights. He was a member of Spanish Communist party and had an anti-fascist sympathies, reason enough for him to be sentenced to death, which was later changed to 30-year imprisonment. In a way, I could say he was the version of the Philippines’ Apolinario Mabini, the “brain “of the revolutionary movement in the Phil History. 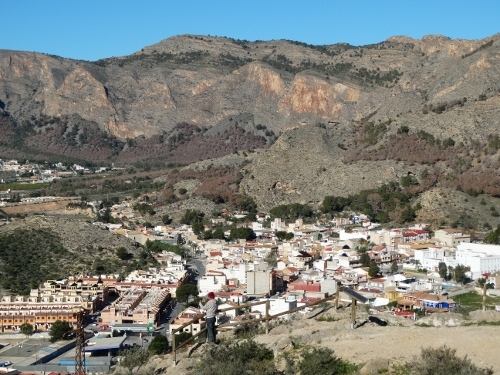 Not far from the historic center is a small barrio called San Isidro. 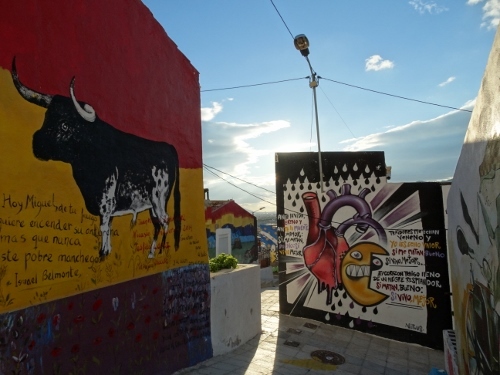 There you can see the San Isidro Murals (Murales de San Isidro) which is an open air museum that celebrates the life and poetry of Miguel Hernandez. 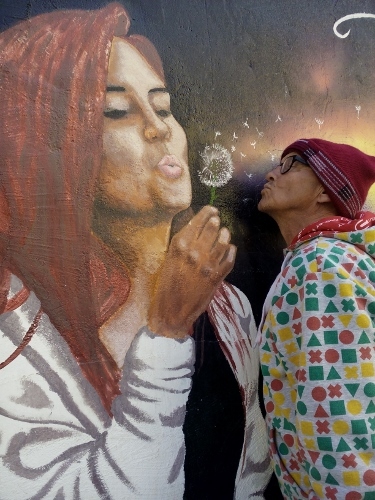 It is like Berlin’s East Side Gallery; the walls of the houses are painted with different images and verses of his poems. 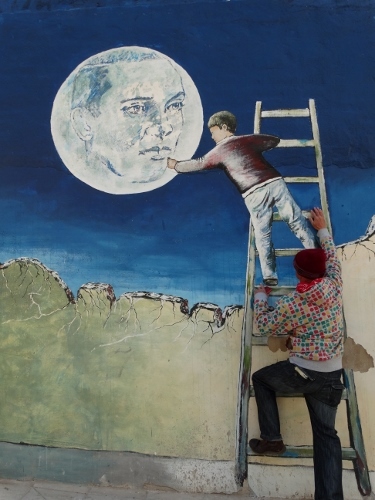 It is said that more than 43 artists took part in this project , telling their stories on some 43 walls. Found in the workers’ area in the old city is the house where Miguel Hernandez lived with his parents and siblings between 1914 and 1934. It is now a museum – Casa Museo Miguel Hernandez, which is located in a working class area, near the Sto Domingo College and other buildings dedicated to him like the Miguel Hernandez Cultural Center and the Miguel Hernandez Exhibition Gallery. It was a farmhouse much in line with others which existed in the same street in the early 20th century. 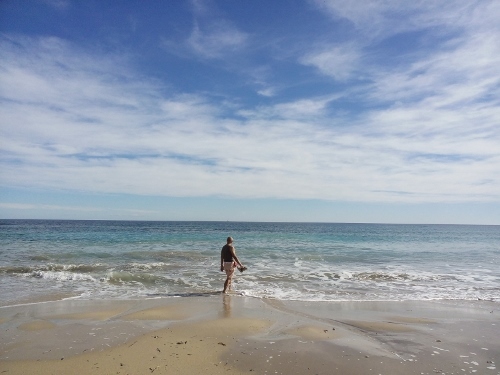 Our visit to Orihuela would not be complete without visiting its beaches. Part of Costa Blanca, Orihuela offers 16 kilometers of varied coastline, from long sandy beaches with crystal-clear waters to rugged shores and high Cliffs. We had 2 relaxed days at Playa Glea in Campoamor. It is located at the left side of Nautical Club Campoamor. It is long sandy white beach, more than 500 meters long. From there we had long walks up to neighboring beaches, Aguamarina and Rubio cliffs. However, because it was winter, the area was very quiet; most of the towering flats and hotels, and the many beautiful residential houses ,were are empty. And there are not so much facilities or restaurants or shops near it.